The Vernon Hills Park District is a cooperative member agency of the Special Recreation Association of Central Lake County. 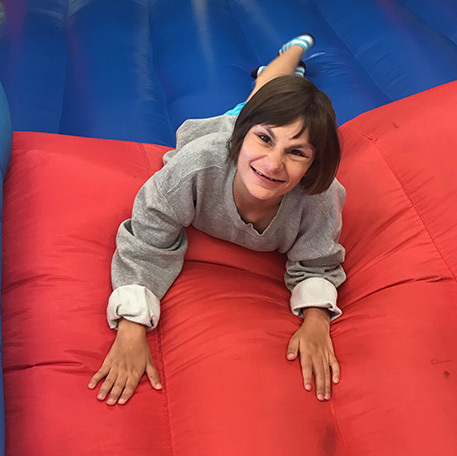 SRACLC provides community based therapeutic recreation programs and services to people of all ages with disabilities or special needs. SRACLC is a cooperative effort of the Grayslake, Vernon Hills, and Mundelein Park Districts and the Villages of Hawthorn Woods, Lake Zurich, Libertyville, and Lincolnshire. Individuals residing within the boundaries of the Member Agencies are considered “residents” of SRACLC and may utilize the services. SRACLC offers more than 500 weekly programs, special events, and camps during the year. SRACLC also recognizes that some people with disabilities prefer to participate in recreation programs within their own Park District or Recreation Department. SRACLC can help you with this opportunity by providing an extra staff, if deemed necessary, behavior management support, disability awareness training, and other adaptive services necessary for safe and successful participation. Visit the SRACLC website for more information. Program leaders, part-time staff, and volunteers are needed to assist individuals with special needs or disabilities. 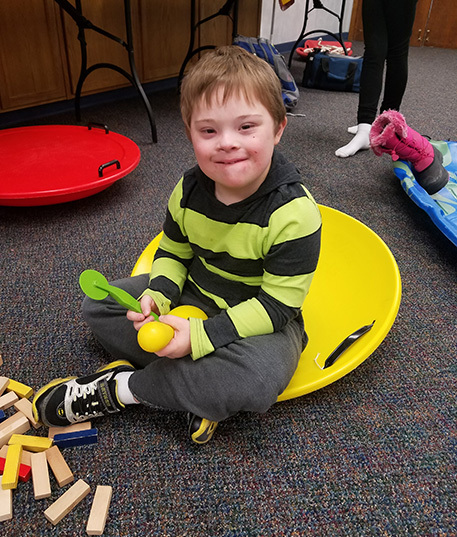 If you are interested in part-time work, please contact the SRACLC office at (847) 816-4866.
as high energy group games, themed crafts, water play, singing and dancing, morning field trips, and so much more. Campers will go swimming every Tuesday and Thursday afternoon as well as enjoy outdoor play each day. Note: Campers are grouped according to age and ability. Please contact Kelly Smith at ksmith@sraclc.org or call (847) 816-4866 with questions regarding day camp.